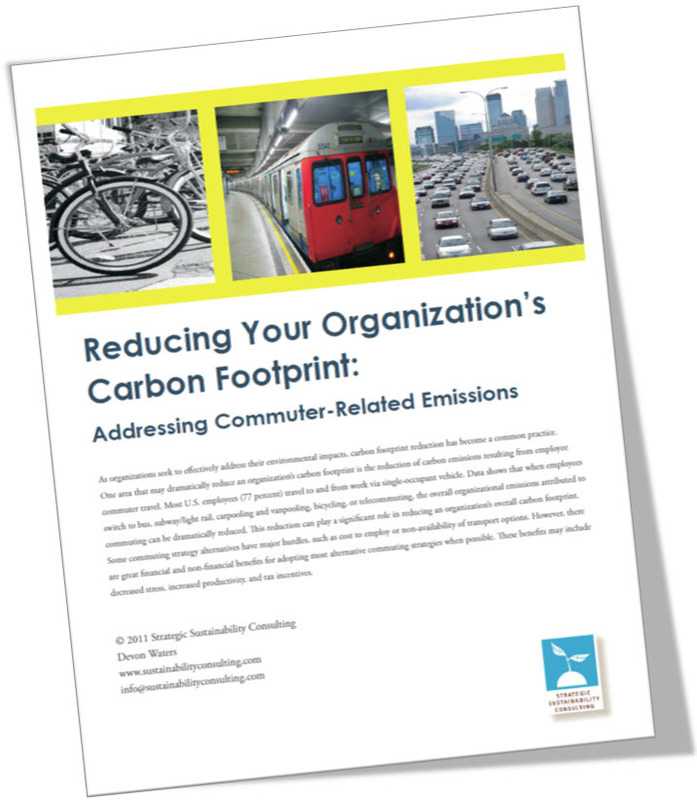 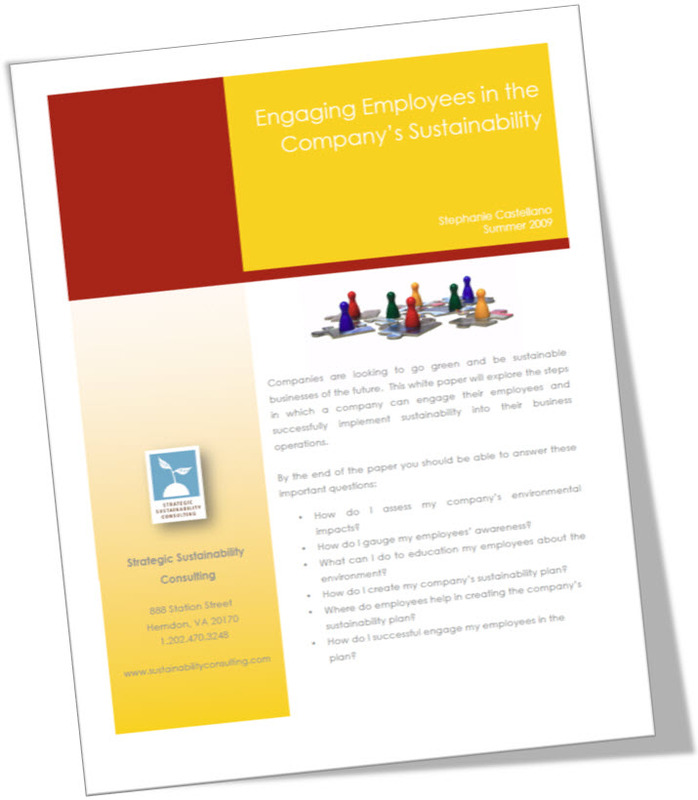 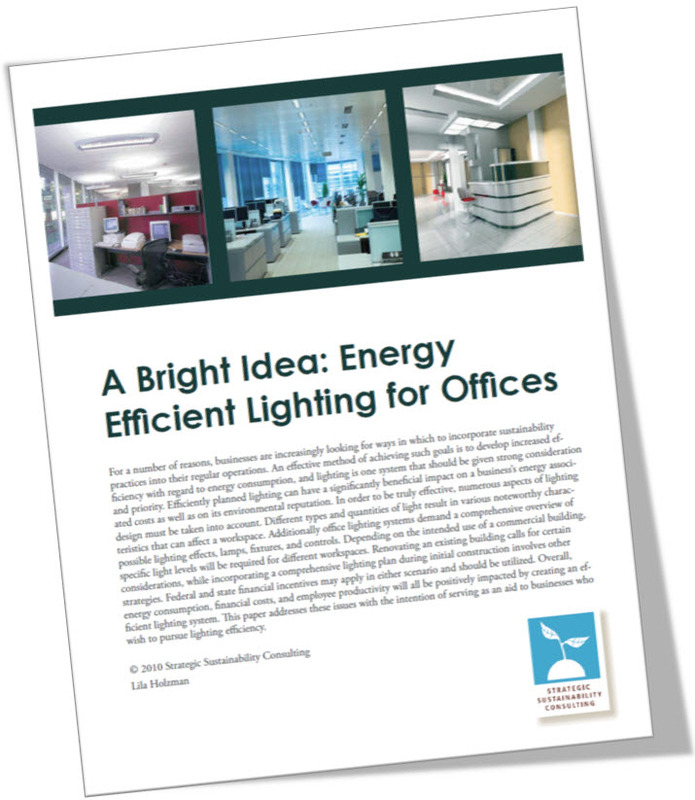 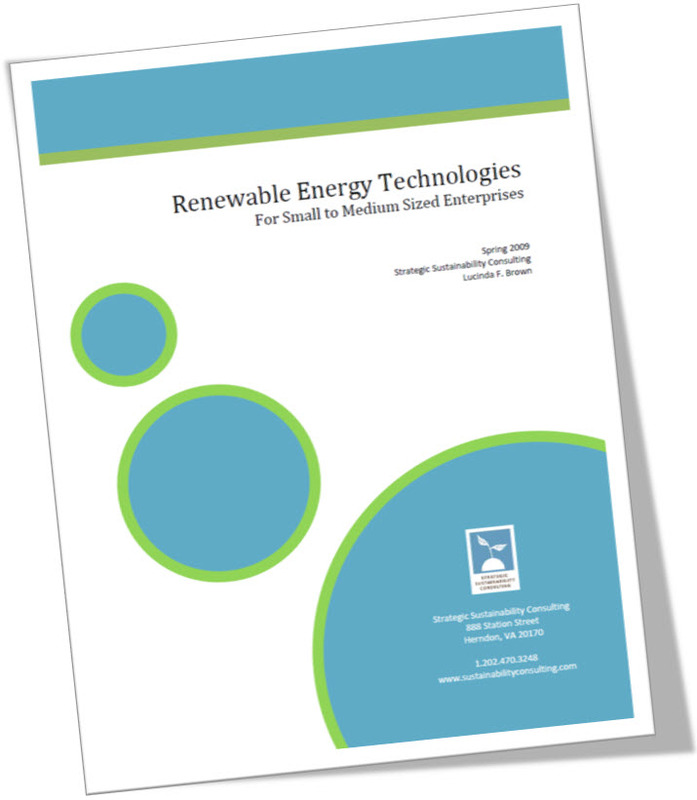 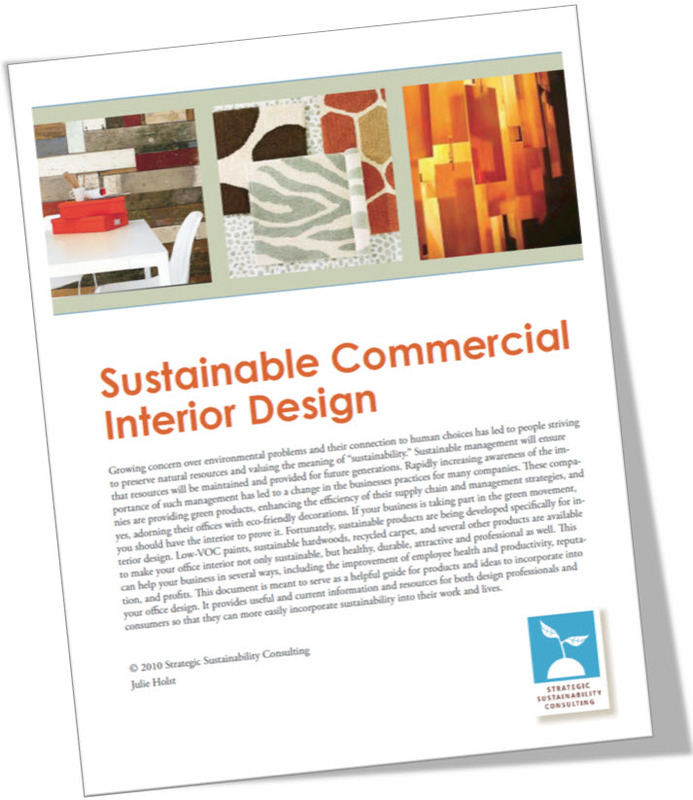 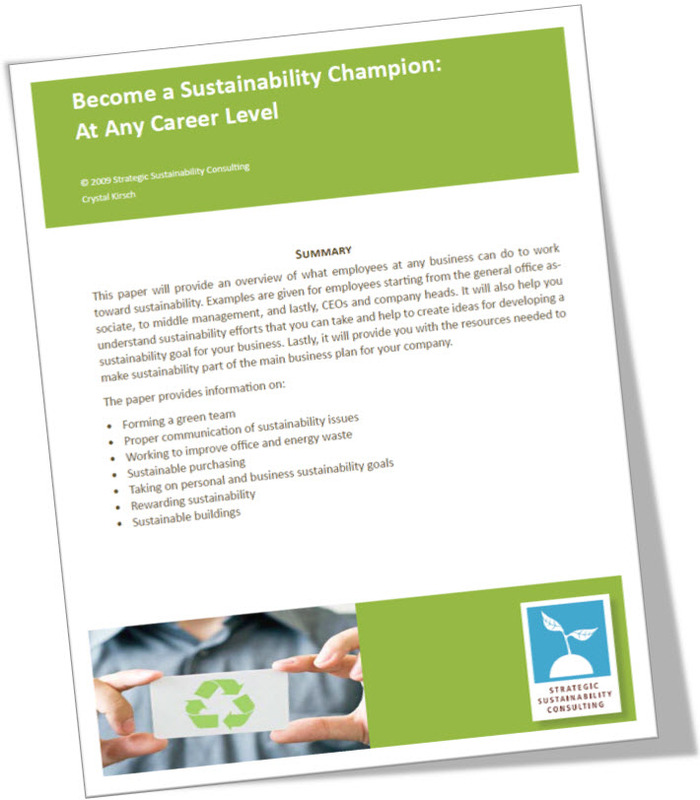 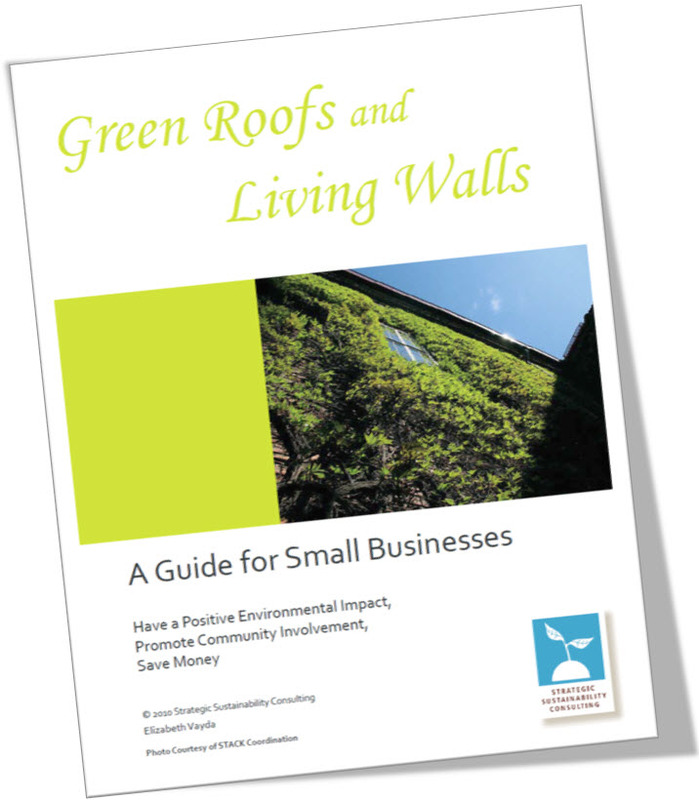 As part of our ongoing commitment to support "sustainability for every company" we developed a library of complimentary white papers. 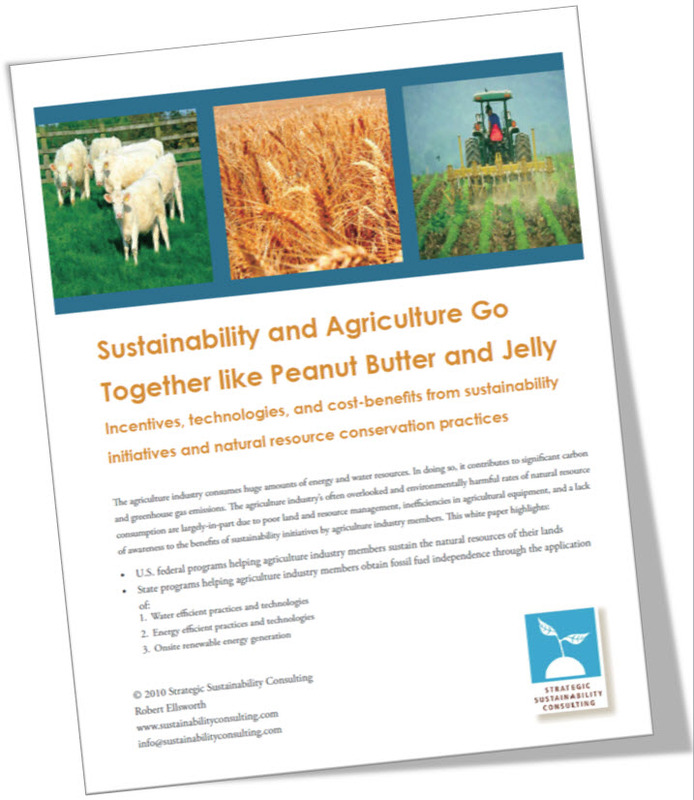 Click on an image below to read a full description and get instant access! 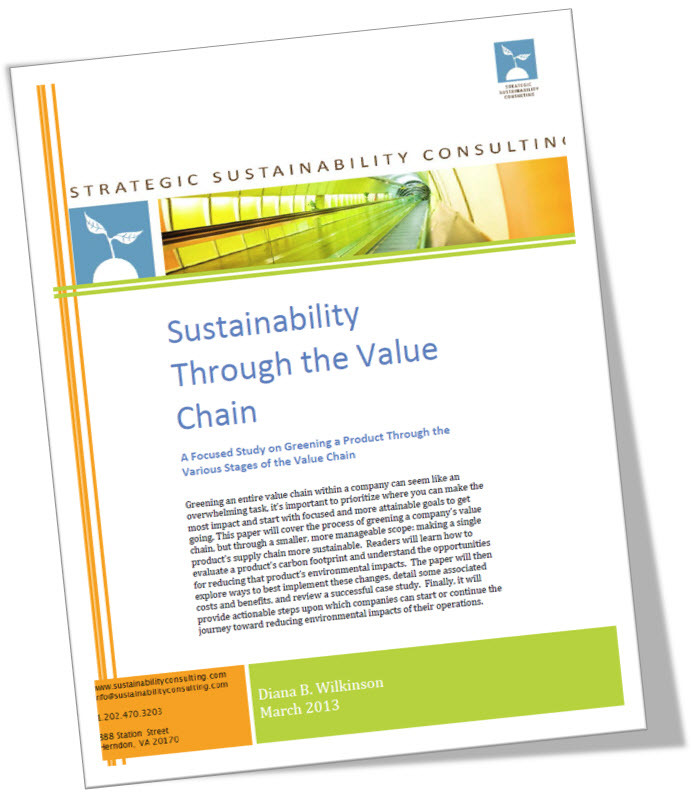 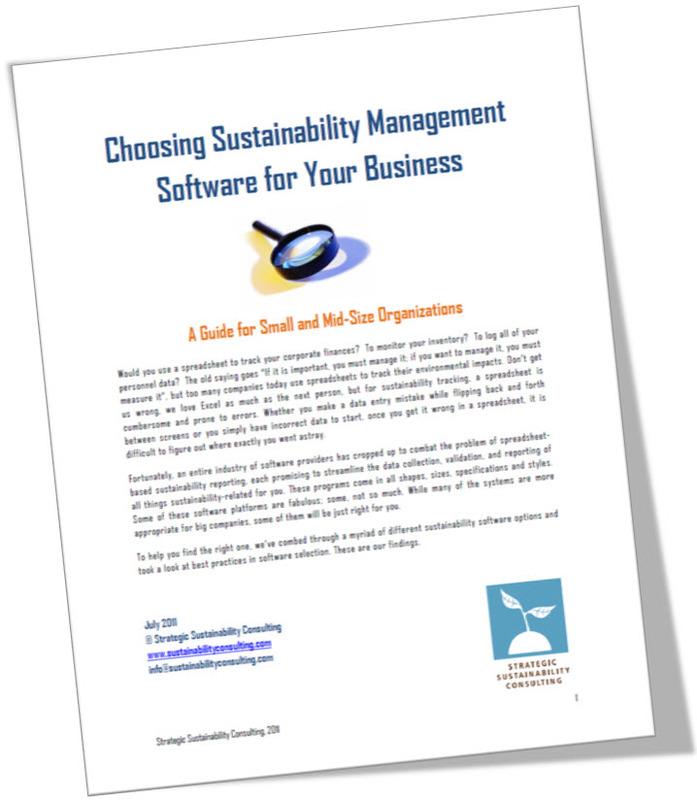 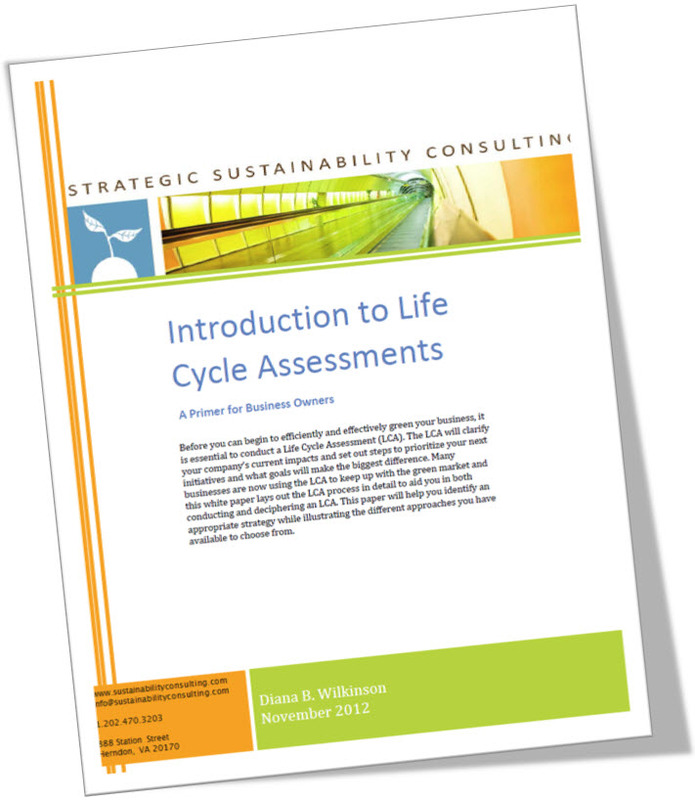 Sustainability Change Management: We've Had the Green Audit, Now What?